MOTOIQ’s TOPDRIFT ROUND 1 ARTICLE IS OUT! David Karey wrote this with blood ink dripping from his heart for the love of drifting. Check it out! Click on the image to read the story via MOTOIQ’s website. 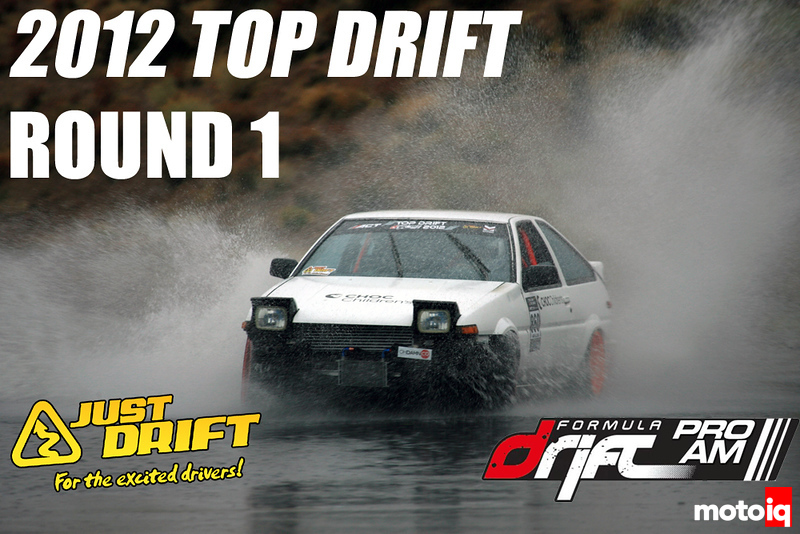 JUSTDRIFT | admin April 12, 2012 | Comments Off on MOTOIQ’s TOPDRIFT ROUND 1 ARTICLE IS OUT! Congratulations to JTP Dai and Daigo for the podium wins in LBC! and MTP for a good 4th place! Good job to all of you!! especially to all the drivers that have been supporting JustDrift! JUSTDRIFT | admin April 9, 2012 | Comments Off on Congratulations to JTP Dai and Daigo for the podium wins in LBC! and MTP for a good 4th place! JD Clinic registration is open – click on the image or the registration link to register. or $160 for both days!